Hagiographies or idealized biographies which recount the lives of saints, bodhisattvas and other charismatic figures have been the meeting place for myth and experience. In medieval Europe, the 'lives of saints' were read during liturgical celebrations and the texts themselves were treated as sacred objects. In Japan, it was believed that those who read the biographies of lofty monks would acquire merit. Since hagiographies were written or compiled by 'believers', the line between fantasy and reality was often obscured. 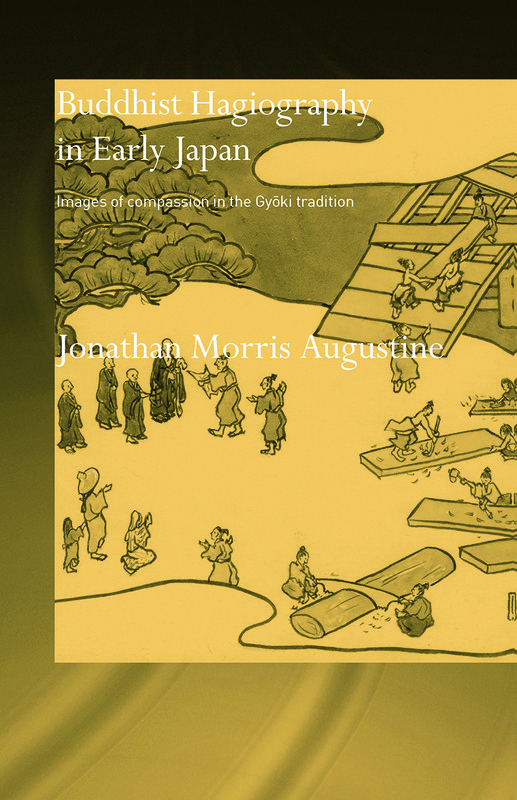 This study of the bodhisattva Gyoki - regarded as the monk who started the largest social welfare movement in Japan - illustrates how Japanese Buddhist hagiographers chose to regard a single monk's charitable activities as a miraculous achievement that shaped the course of Japanese history.